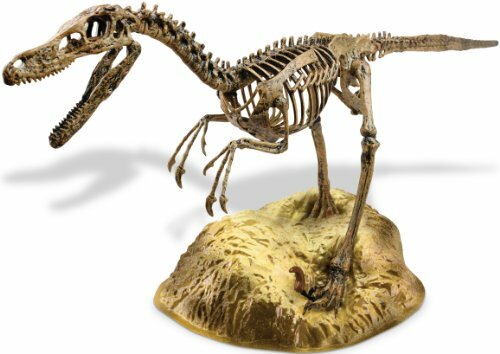 Velociraptor Skeleton. 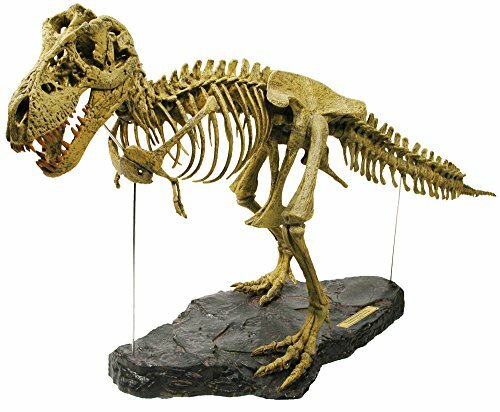 Watch your own palaeontologist thrill in assembling and displaying a realistic skeleton model. More than 25.5 Inch nose to tail. Feature in your own "museum". Includes a handy base for display. 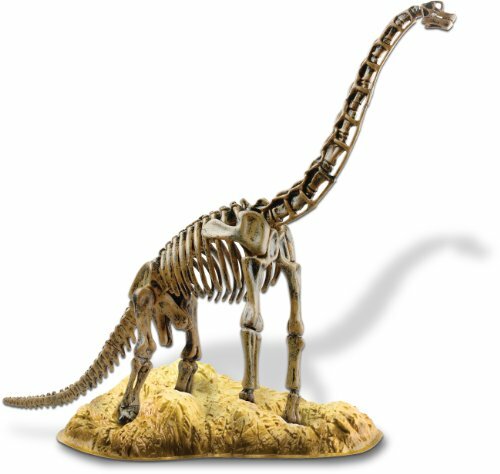 Brachiosaurus Skeleton You or your budding archaeologist will get a thrill assembling and displaying this realistic skeleton model of a Brachiosaurus. 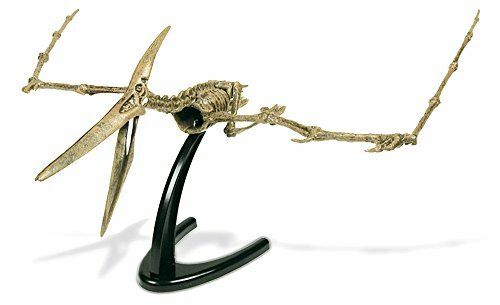 23 total pieces and 13.5 Inch tall, 19 Inch long and the "Brach" is more than 23 Inch nose to tail. Includes base for display. 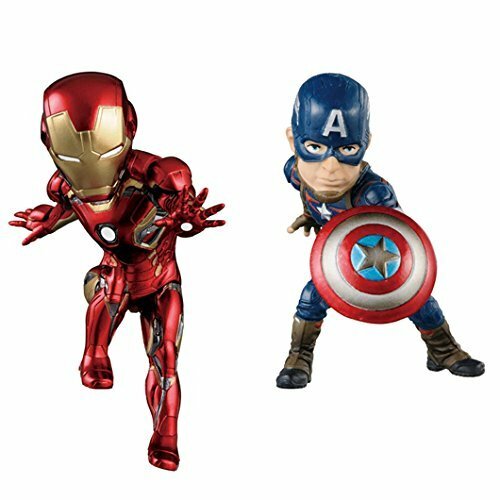 Buildable figures that measure up to 13 inches tall or 22 inches long. 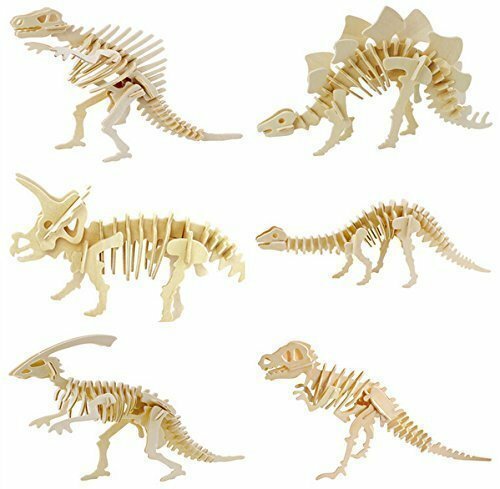 They're made from durable plastic and can stand up on their own. Great fun indoors or out. 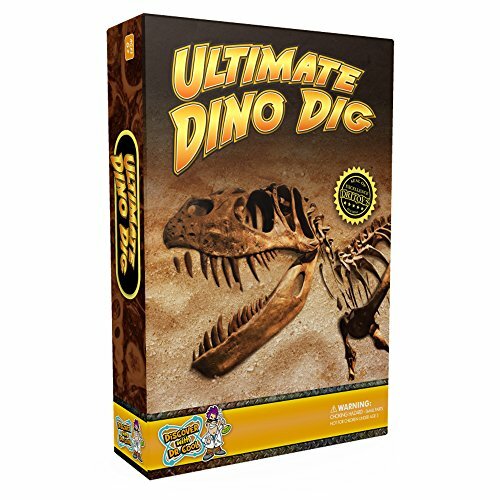 You can even bury these "fossil like" figures and dig them back up! 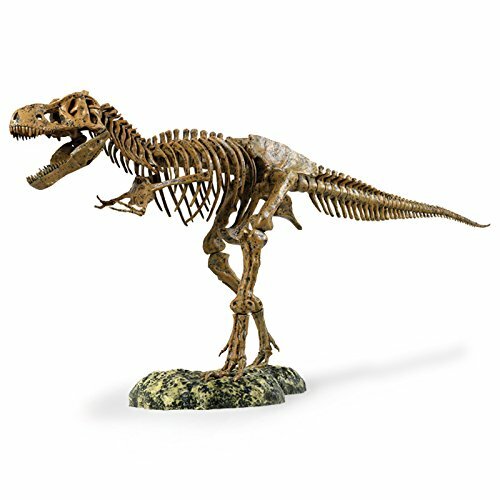 Highly detailed with realistic bone structure and color! Provides hours of play! Designs are pre-cut. Carefully push the pieces out of the board with your fingers, sand if necessary, put together by following a hint diagram (a drop of glue might be useful here and there, though not necessary), and the puzzle is assembled! 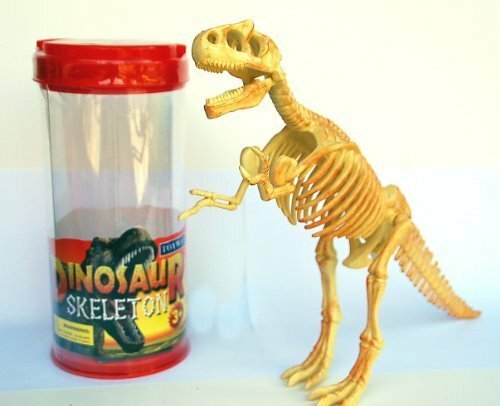 Once assembled, it can be displayed or played with. A good wooden toy and a good desk decoration. 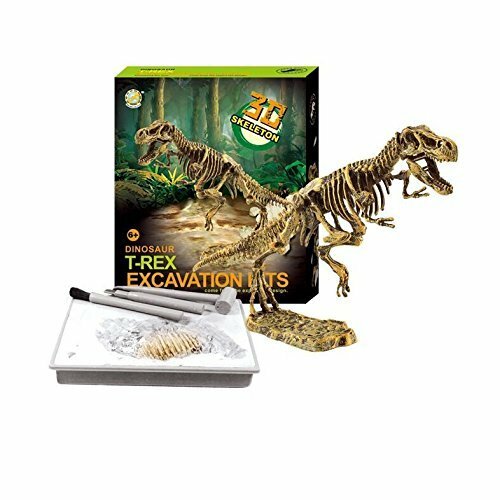 Ultimate Dinosaur Science Kit–Dig Up Dino Fossils and Assemble a T-Rex Skeleton!